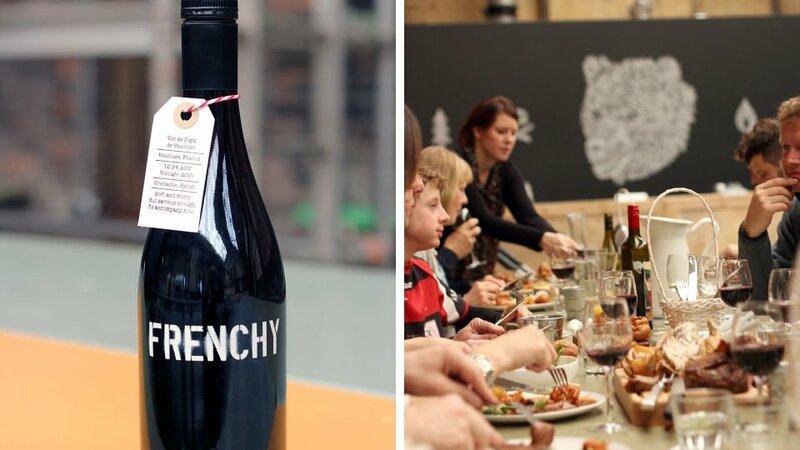 No Comments on 8 Of The Best North West Restaurants To Head To This Mother’s Day. Who doesn’t love the leisurely British institution of afternoon tea? This Mother’s Day, 1539 at Chester Racecourse are serving up a treat for mums. Indulge your leading lady in a delicate afternoon tea; with finger sandwiches, cream scones, cake and a glass of bubbly for £19.50 per person. Or if you’re looking to celebrate with the whole family, their Mother’s Day roast may be just the thing. Sit down with your nearest and dearest and feast on classic smoked salmon served with capers, shallots and rye bread or a light mackerel pate with pickled cucumber and toasted brioche to start, followed by a traditional Welsh Roast Sirloin of beef, with giant fluffy Yorkshires, roasted roots and crispy roast potatoes. 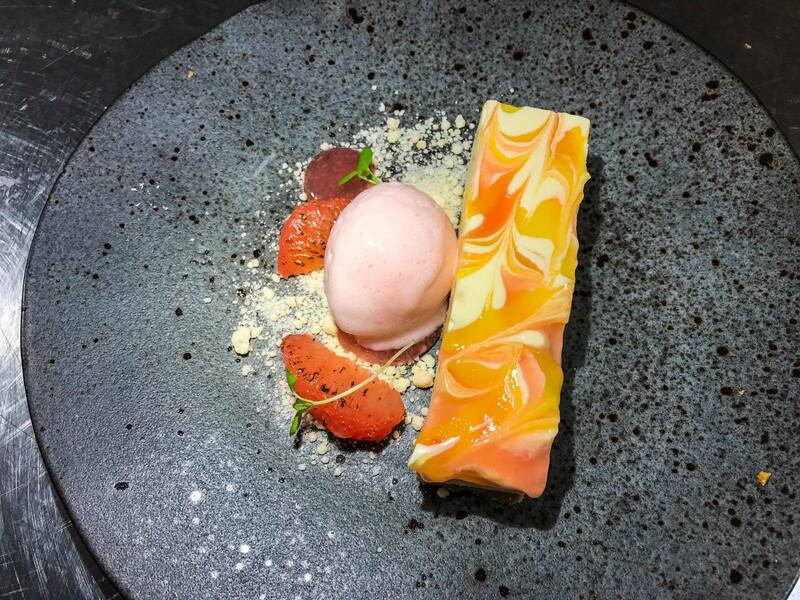 Finish with a lemon meringue slice with raspberry sorbet or a selection of British and continental cheeses, with fruit chutneys and damsel crackers. 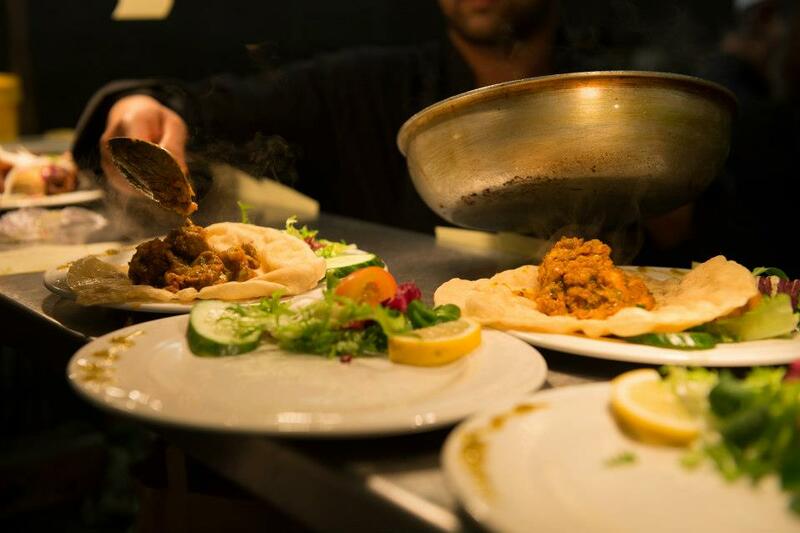 Enjoy three delicious courses for just £24.50 per person. One of our favourite Wirral independents, this is the place to head when no two people in your family like the same thing! 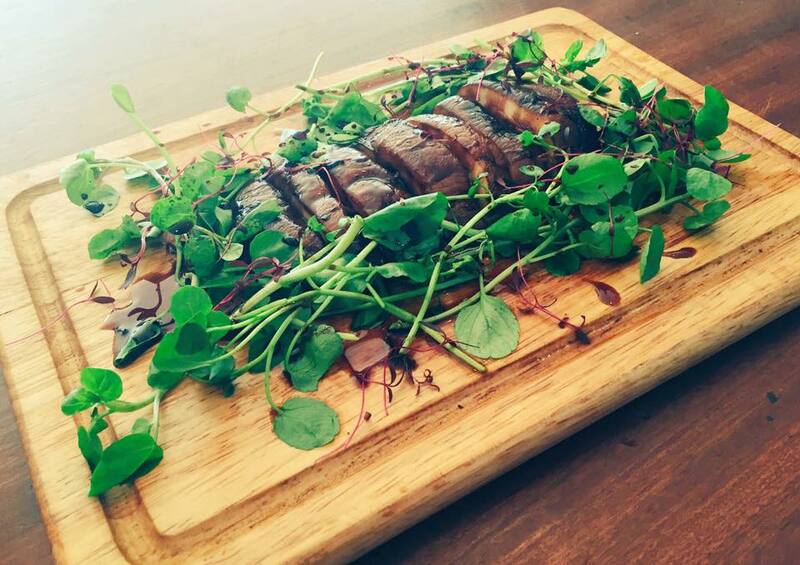 This place is perfect for vegans, vegetarians and carnivores alike! This Sunday they have their Mother’s Day menu running. 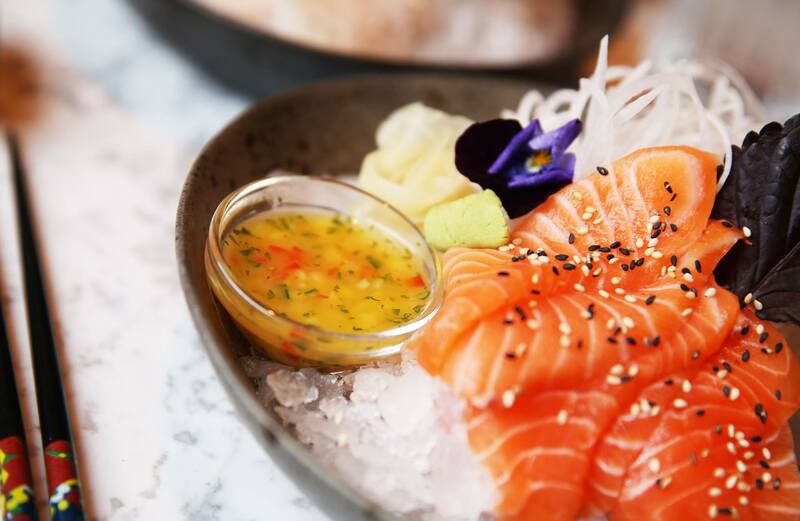 Choose from starters including sweet chilli chicken and halloumi chilli fritters, then savour over a choice of Sunday Roast from the traditional topside of beef, honey roast ham or Oven Roasted Chicken Breast to vegan options such as mixed bean tagine! 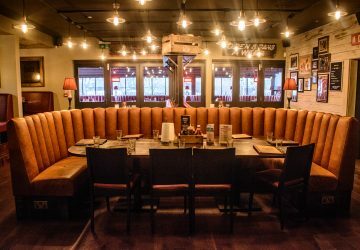 Blackberry Grove does a fantastic burger too, and they’ll have their Burger menu running all Mother’s Day too so there really is something for everyone! 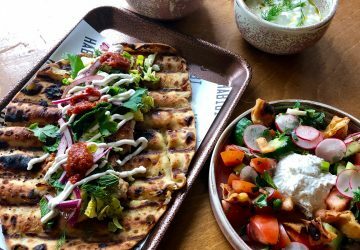 Mums dine for free this Mother’s Day at Neighbourhood, Liverpool. Treat your mum to brunch, lunch, afternoon tea and so much more this Sunday! With live music performances from 3pm and DJ entertainment from 9pm Neighbourhood promises to make this Mother’s Day memorable! 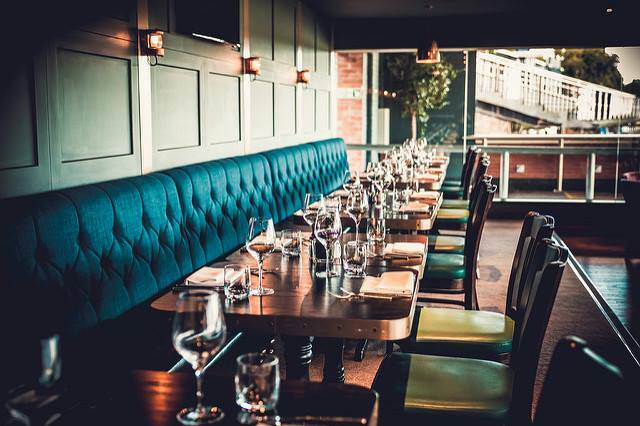 Piste Wine Bar & Restaurant, Tarporley, Cheshire. 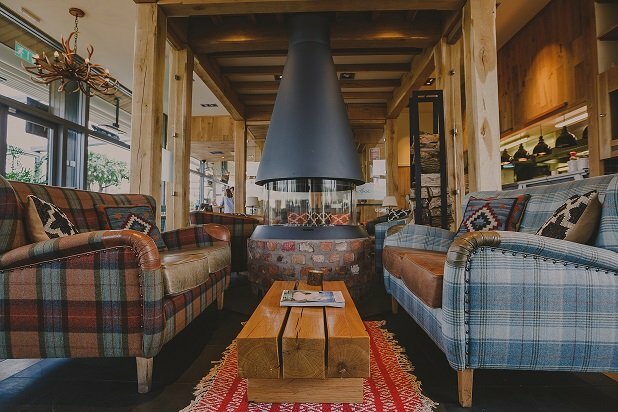 What could be better than sitting back and relaxing with a bottle of prosecco and feasting over a delicious Sunday Roast? The White Horse, Chester Racecourse, provides the perfect setting for Mother’s Day. With plenty of outdoor space and a fabulous wooden pirate ship outdoor play area, there’s plenty to keep the kids entertained too! A gift voucher for The White Horse makes a great Mother’s Day gift too (for any last minute shoppers who are still seeking inspiration!) Call 01244304650 or pop in to get yours! Book ahead this Mother’s Day and Menagerie Manchester won’t charge you a penny for your Mums meal. 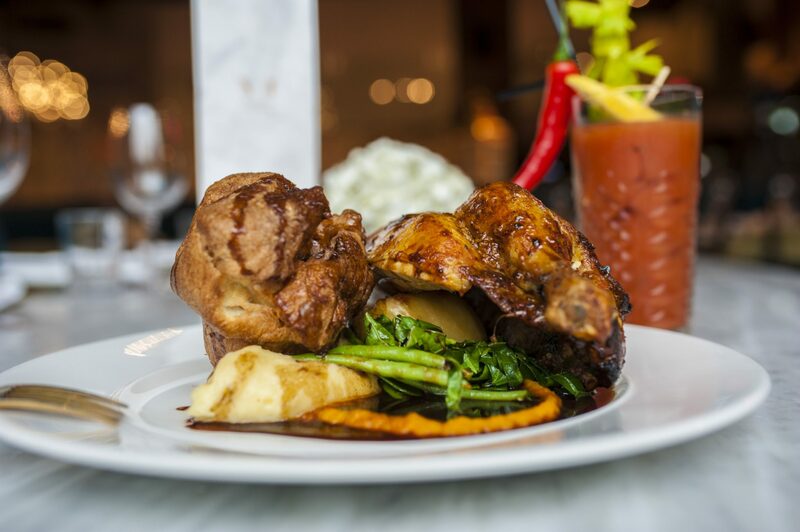 Whether you enjoy their A la carte menu, their traditional Sunday Roast or the breakfast all day bottomless brunch, your mum eats for free! Booking is essential and terms and conditions apply so please check out their website for more details and to make your reservations. 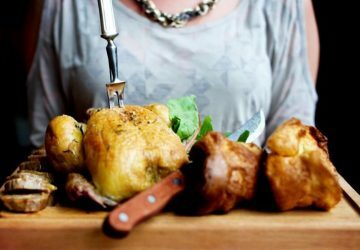 Make a fuss of yer ma’ this Sunday with a slap up Sunday Roast at Camp & Furnace. Roast commences at 1pm – diners are seated communally in The Furnace at long trestle tables whilst organic chickens and joints of sirloin, lamb or pork are dispatched from the kitchen un-carved, accompanied by the necessary cutlery for diners to divvy up according to size of appetite and/or love of yorkies, roasties and the trimmings. Nothing beats a homemade dessert and their sharing puds complete lunch – placed all the way down the tables; friends and family can dig in and help themselves. Giant Sticky Toffee Pudding is an eternal favourite, which they serve with a good slug of yellow custard. Spice up Mother’s Day. Who says it has to be all Sunday Roasts and Yorkshire puds? Holdi Spice lounge is a multi-award winning restaurant chain. Award winning for a reason. This is authentic Indian cuisine at its best. 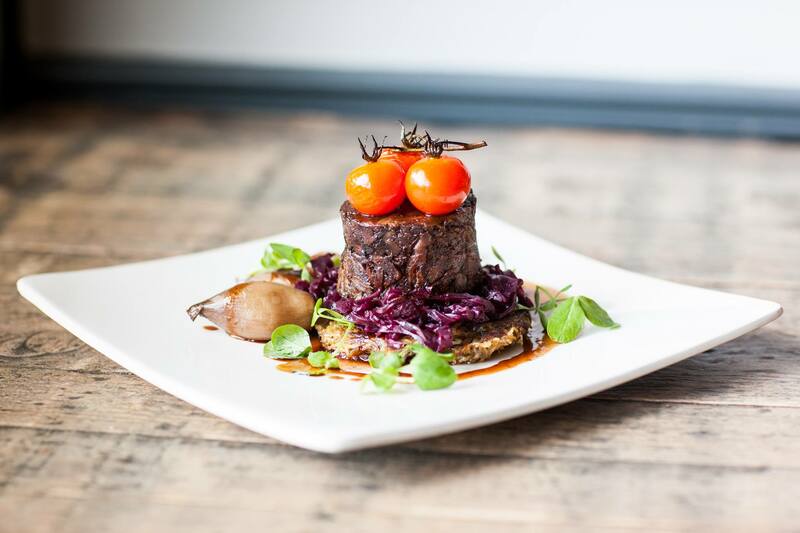 With the menu regularly updated with new dishes there’s always something new to tantalise your tastebuds!